From chocolatey dark roasted espresso blends to fruity light specialty beans we slow roast all our coffees in-house. Each small batch is lovingly roasted under the watchful eye of our master roaster who has many years experience in perfecting exceptional coffee blends and single origin roasts. From French press to 4 Group traditional machines you can be sure they will all bring out the full bodied flavours of our coffees. 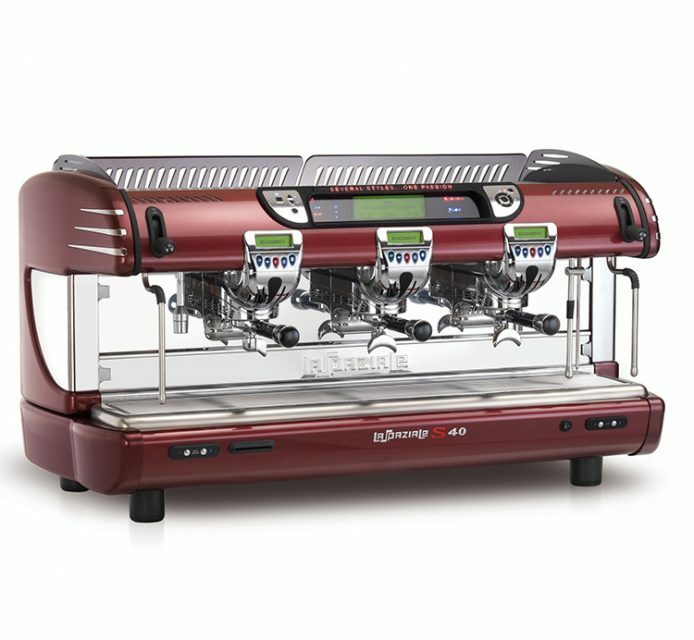 Along with the great kit we have a number of finance options to suit all businesses, so once again we can tailor a package so you can deliver great coffee. For all your coffee related needs from finance, technical services to wholesale ingredients and sundries, point of sale material, and of course the very important Barista skills training. 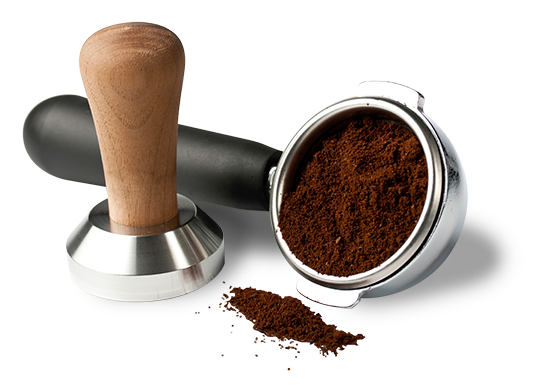 We have a full range of support services which will bring great coffee to your business. Install guy that came today was super. Thanks for your patience in putting together everything. You (and NVCS) seem professional and organised. We have been very pleased with the coffee machine that you have provided and maintain. Just a note to thank you and David for the excellent espresso machine hires service last week. The service was so efficient and professional. Please pass our thanks onto the rest of the team who helped. West Suffolk College have worked with NVCS now for over 25 years, during this long and mutually beneficial relationship they have continued to supply an outstanding level of service and flexibility to meet the ever changing needs of the college. 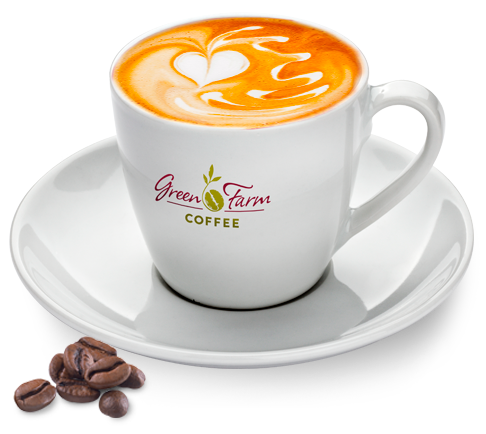 With the new and exciting development of Green Farm Coffee coming through the business they now have a complete refreshment solution. Since beginning our partnership with Green Farm Coffee we have found their knowledge, adaptability and customer service to be of the highest calibre. We have a demanding schedule for all our suppliers at Norwich City FC, and Green Farm Coffee have met and exceeded each one of those demands. The coffee they supply across our whole business as well as the machinery has been ideal, and we are looking forward to a long standing partnership together. Or click on the button to contact us online.